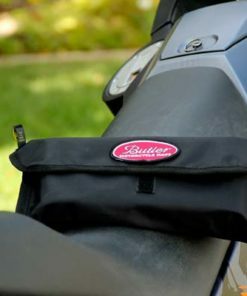 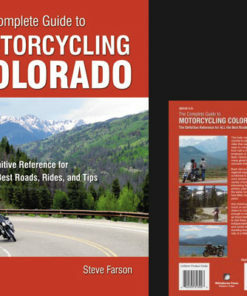 Great for Panniers, fairings, toolboxes, helmets, etc. 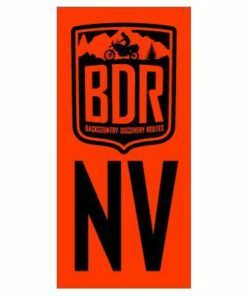 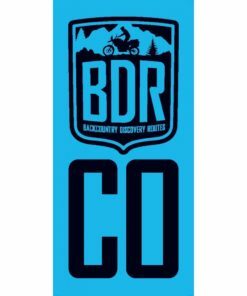 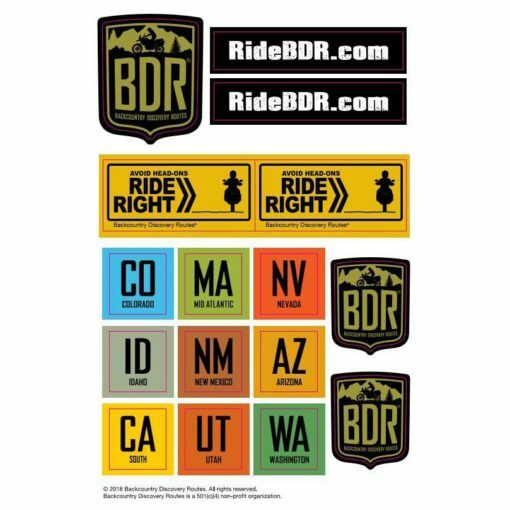 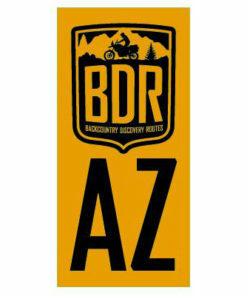 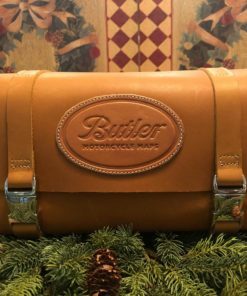 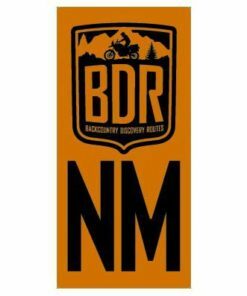 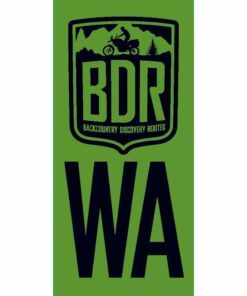 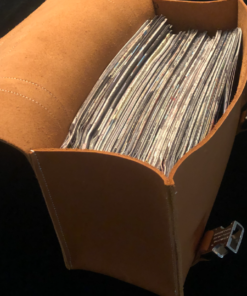 Full 8.5 x 5.5 inch sheet of Backcountry Discovery Routes (BDR) decals to dress up your motorcycle, panniers, helmet, tool-box or anywhere else you want to show your pride for backcountry motorcycle travel. This sticker pack features 16 high-quality decals including 9 of the BDR state icons.